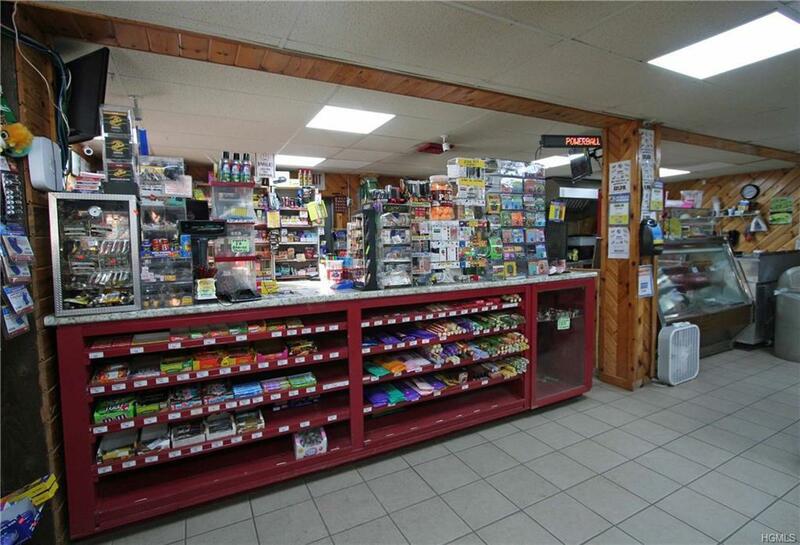 GAS STATION AND CONVENIENCE STORE: Located in a busy hamlet, across from a local tourist attraction, and on the main artery that services Margaretville, Andes, Delhi, Oneonta and Cooperstown, and just down the road from Belleayre Ski Center, this could be the business opportunity you are seeking to change your life. 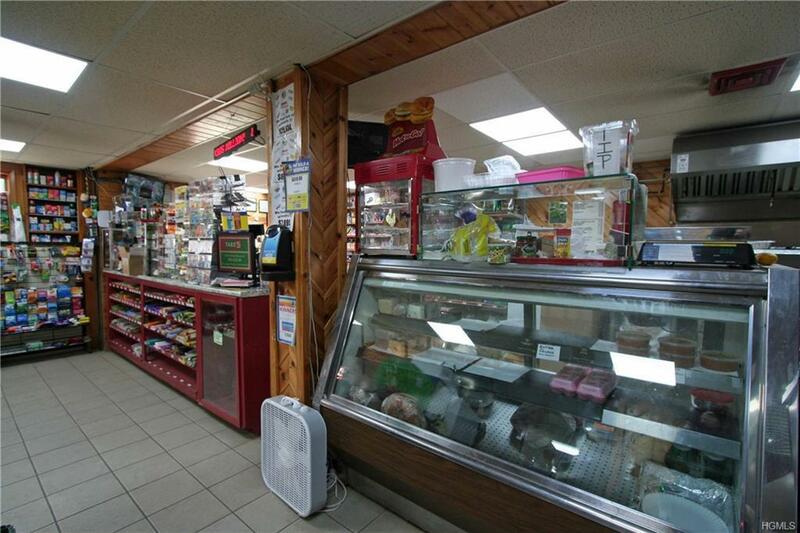 While the main business is a gas station/convenience store featuring a recently completely renovated interior, a busy craft beer inventory, and fresh food counter, there is also a second, separate unit that could be either rented out or turned into another complimentary business enterprise or even sold off. The options are endless, all that is required is to roll up your sleeves and invest some sweat equity. 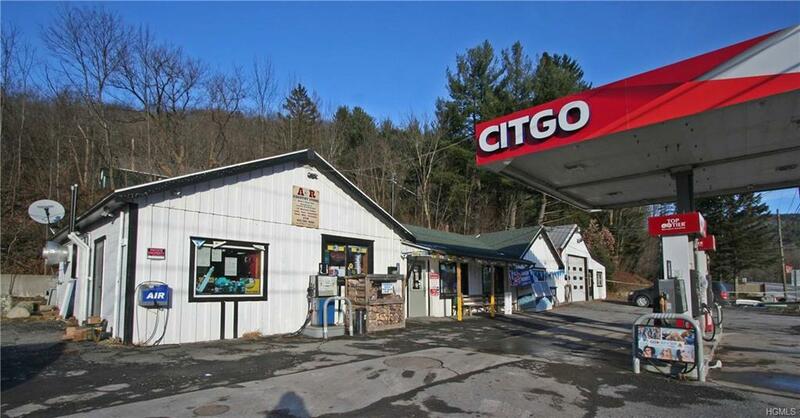 Listing courtesy of Pamela Jean Orr of Keller Williams Upstate Nyprop.